One of the perks of working for one of the leading name-brand automotive websites are the great emails we get in our tips line. Often they're full of great tips from readers, but this particular email was different. Partially because of the hearbreaking earnestness, and partially because it's for Top Gear USA, and not us. Hello. If you have a need, or desire, for a HIGHLY intelligent (especially when it comes to all things cars), red haired, blue eyed, VERY talkative young man, then my nephew is the one:} Mark is his name. He is 23 years old. Mark is amazaingly knowledgeable about ALL things to do with cars. I believe that US TopGear would be making a wise addition to your Team, by bringing Mark on board! Mark recently moved to Georgia from Ohio, to live with my family so that he could be in a better position to go back to school to get certain Auto mechanic certifications. However, my husband is keeping him so busy with our Real Estate rental business, that I'm concerned that Mark's VAST knowledge of cars might end up being wasted. Mark is 6'1-2," with slim build, blue eyes and a charming personality:} Mark's dad was a Mechanical Engineer, with a natural "genius level" intelligence, and I believe that Mark does also possess that natural genius:} Unfortunately, Mark's dad drank himself into an early death. Fortunately, Mark is a total Non-drinker because of his dad's alcoholism. My husband and I have watched Top Gear enough to know that Mark could bring a Fresh, Young Excitement to the show. Even if he stayed "behind the scenes." 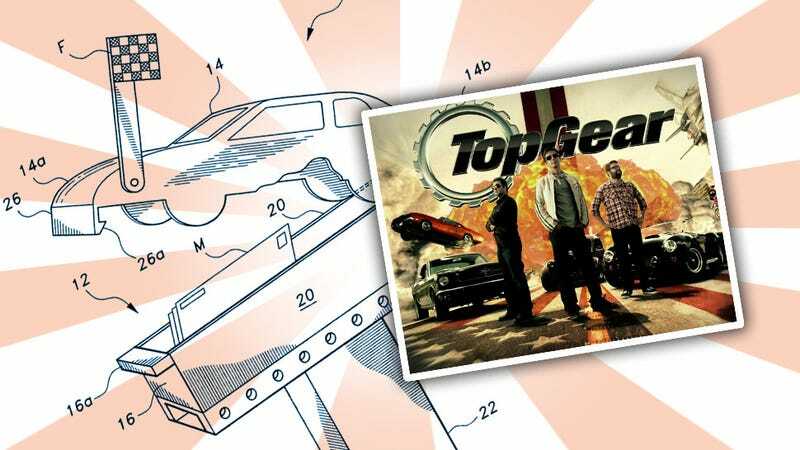 I hope that you will consider putting Mark's natural genius to work for your US Top Gear Productions! Thanks for Your Time! Oh, that aunt. She means so well, and you just know that if Mark saw this he'd be mortified. You hear about how millenial parents are getting involved in their job searches and all that, and while I haven't previously heard of aunts engaging in this, it clearly happens. Even so, embarrassing or not, maybe this kid's good? Top Gear USA, we're happy to pass on the details from this email if you're looking for a tall, red-headed car genius to bring a "Fresh, Young Excitement" to your show.